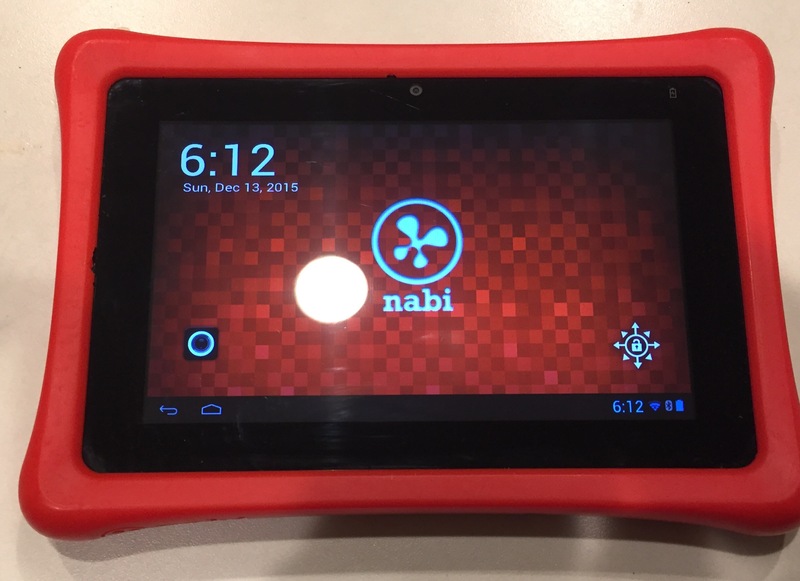 In my opinion, the best tablet for kids is the Nabi now Nabi 2. We bought the original Nabi for our son 3 years ago this Christmas and it’s still going strong and he uses it a couple times a week. Even though the majority of our electronic devices are made by Apple, we decided to try this out and see how it preformed and we’re extremely pleased with it. 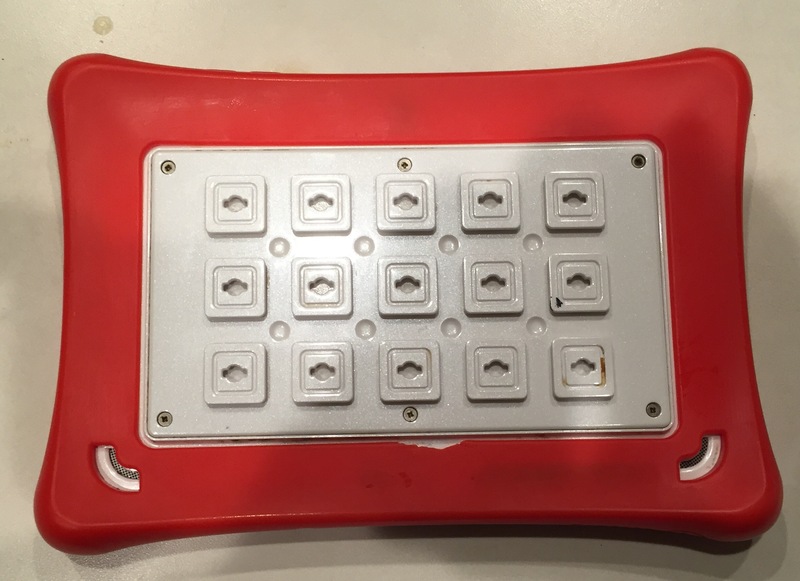 It’s very durable and kid friendly and has a lot of different features. When we first got it, it was lacking some things and the software was a little buggy, but after an update, it is an awesome tablet for kids. You’re able to download apps onto it from Google Play and you’re able to restrict which apps are viewable under the “Mommy/Daddy Mode”. This tablet was dropped who knows how many times and still keeps going (I don’t recommend you dropping it on purpose to try it out). But the red outer cover absorbs a lot and protects the device really good. I’m sure the Nabi 2 has better battery life because one of the cons about the original Nabi was the battery – it didn’t last too long. We’re going to wait a little bit to upgrade to the Nabi 2 because we want to get a little bit more life out of the original one.